You can finally bid your bulky beauty bag goodbye! The holiday season is just around the corner, which means your calendar will soon be packed with parties and reunions. Of course, you'd want to slay every single one of them, sans the trouble of bringing your entire makeup collection with you. Worry no more—there's a new multitasker in town that will help you switch up your look in an instant. 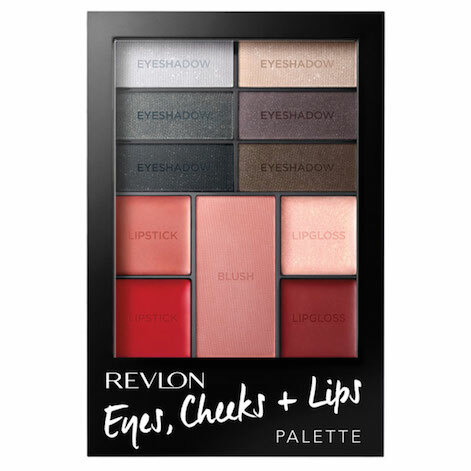 Meet the Revlon Eyes, Cheeks + Lips Palette. Each of the three expertly-matched palettes comes with six eyeshadows, one blush, two lipsticks, and two lip glosses that go with any skin tone. Romantic Nudes would be your best bet. Its perfect blend of beige, taupe, chocolate, and peach shades promises a dewy, bronzed finish for the girl who prefers a more natural, sun-kissed look. Keep things simple and fresh by applying a light taupe shadow on your lids and a darker brown on the crease. Highlight your brow bone with the lightest shade in the bunch, and you're good to go. Go with Berry in Love. 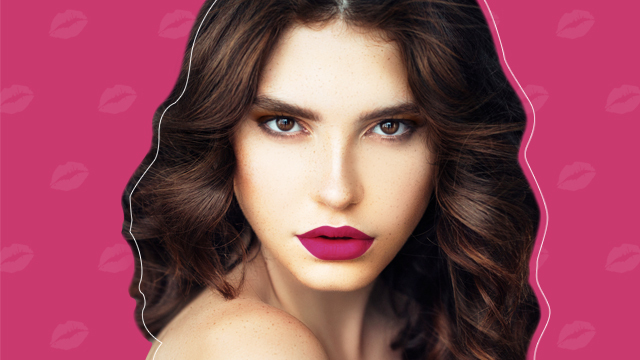 It comes with pink, mauve, and plum-toned eyeshadows, shimmery coral and deep red lip colors, and a peach blush. It's the perfect choice if you want a look that can easily transition from work to date night. Pro tip: When applying blush, blend it along the hollows of your cheeks to create a soft contour. We recommend Seductive Smokies. 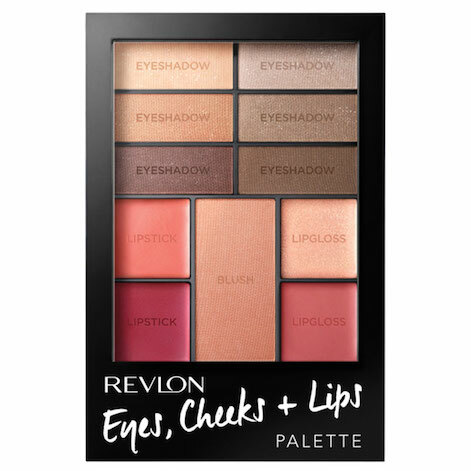 Its deep-toned eyeshadows include metallic blacks and shimmery browns, while its lip colors range from wine to pink-nudes to reds. It's definitely a must-have for all those late-night parties and events. 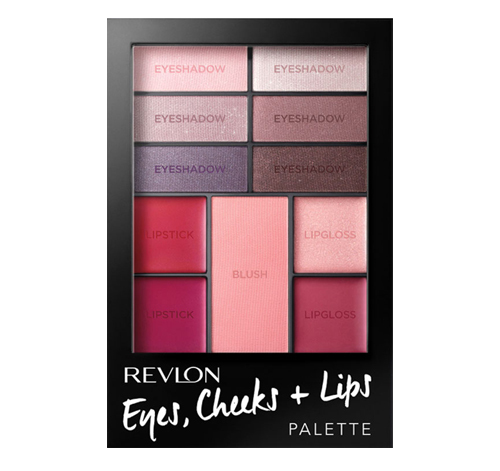 Revlon Eyes, Cheeks + Lips Palette is available at selected beauty stores for P1,250.